September kicked off the Fall season of Artwalk! Great art and great fun! 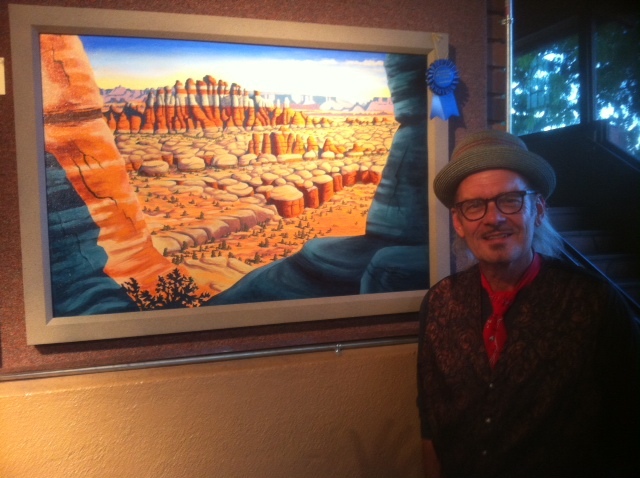 The MARC celebrated 50 Years of Canyonlands Art. 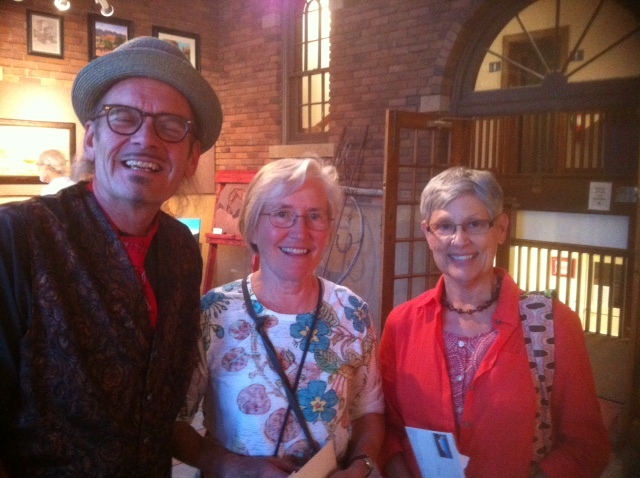 Moab Artwalk in May was great fun, hosted great crowds of art lovers and succeeded in sharing the vibrant energy of Moab's art scene with locals and visitors alike!